Vero Beach Rowing to Host 3rd Annual 10,000 Meter Erg-a-thon to Raise Funds for New Boathouse. 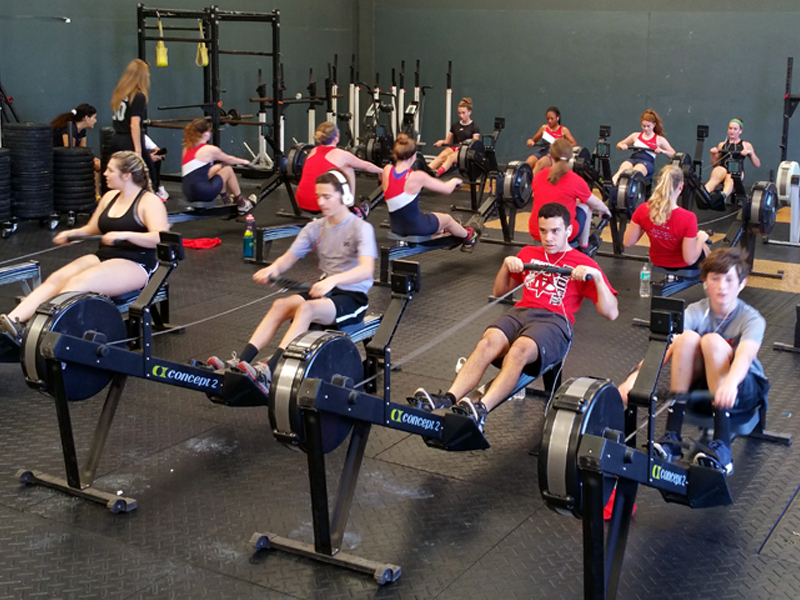 Vero Beach Rowing is organizing their third annual Erg-a-thon on Saturday, February 11th at Vero Strength + Conditioning from noon to 2:00pm. Each participating high school level rower will row 10,000 meters on a rowing machine called an ‘erg’ to help raise funds for the construction of a new community boathouse and rowing facility at MacWilliam Park, an area with calmer waters and ideal for rowing activities. This year’s goal is to raise $10,000, and a GoFundMe page has been set up for donations as follows: https://www.gofundme.com/ns-vero-beach-rowing-ergathon. as well as make a donation via the GoFundMe link.